In November 2014, the LORD impressed upon me to stop charging for the Gospel. 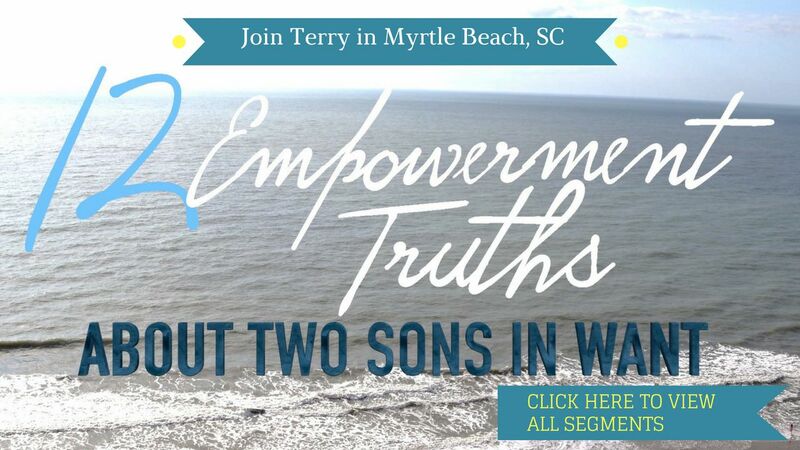 Any ministry material you see on this website is available for ANY SIZE DONATION. 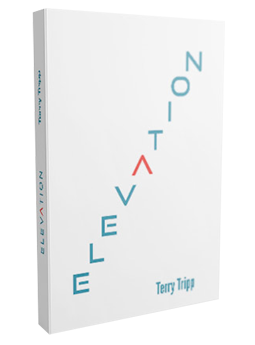 This is Terry Tripp’s best-selling book. Millions of people have hell roaring in their minds. HELL is screaming FEAR, DEPRESSION, ANXIETY, DISEASE, FINANCIAL PRESSURE, FAMILY CRISIS and DEATH. However, God has given us three, what Terry calls, weapons, that empower us to silence hell; The Cross, The Word and Our Praise. As you discover these weapons, not only will hell be silenced, but a new sound will be released: FAITH, VICTORY AND HEAVEN! 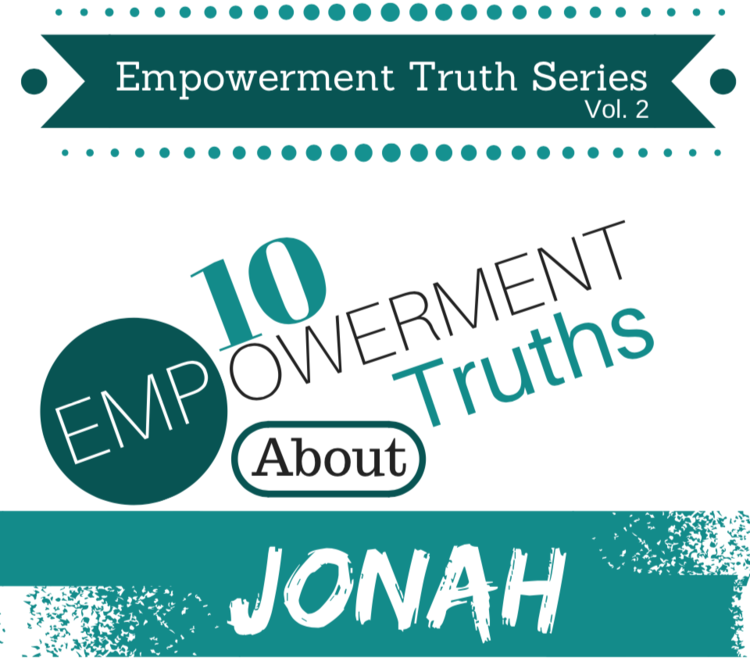 Why is Jonah the only incomplete book in the old testament? What kind of prayer equals results? What is the force that leads to success or failure? Why should you adapt the “shipmaster’s questionnaire”? 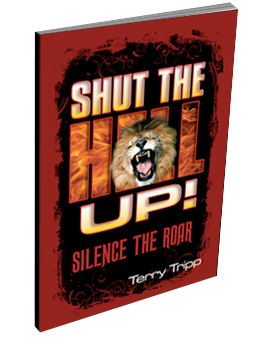 Radically empower your life with this CD and BOOK combo series! 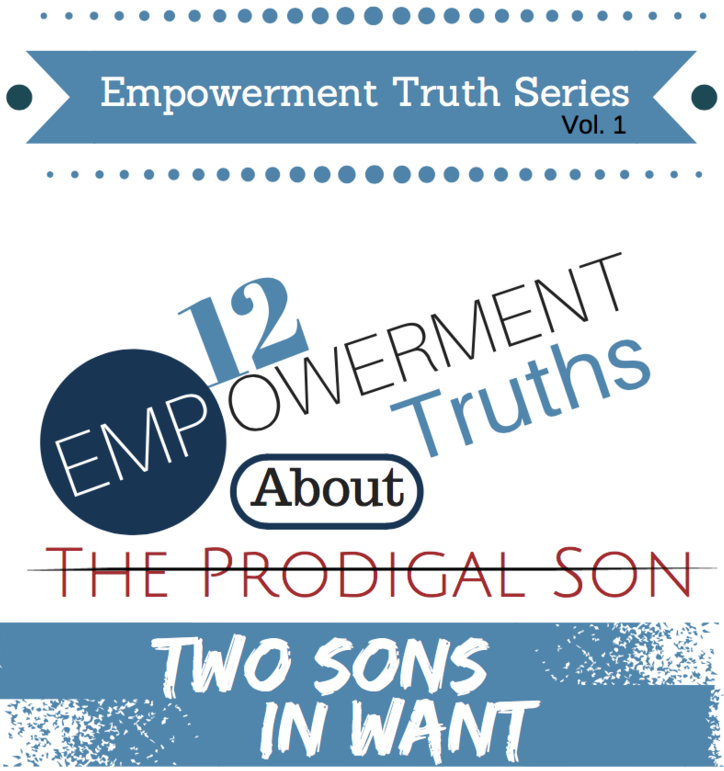 Was the younger boy really “the Prodigal Son? What is a “pig pen” for many people? When did his father forgive him? What kept the older son from enjoying the party grace provided? Did Jesus do miracles as God or a man? Does sin send you to hell? 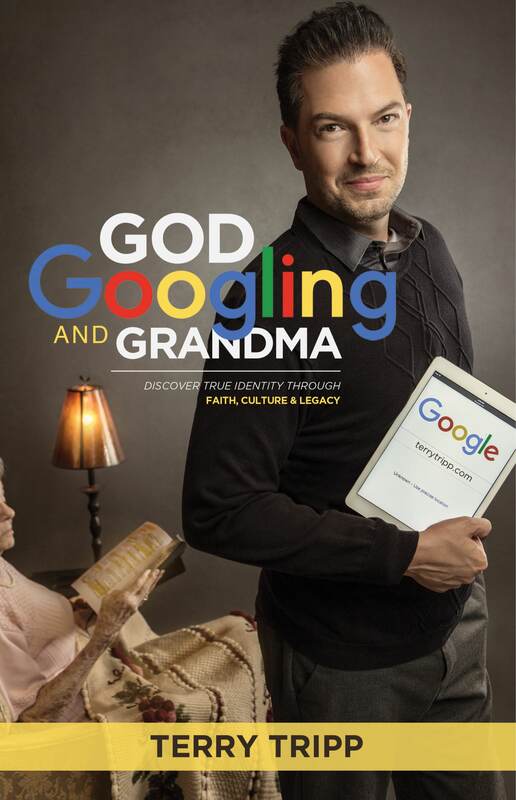 When you order this book, request the LIVE teaching CD that goes with it. Life was meant to be lived to the fullest, and to do this, you must be wholly confident in your identity. 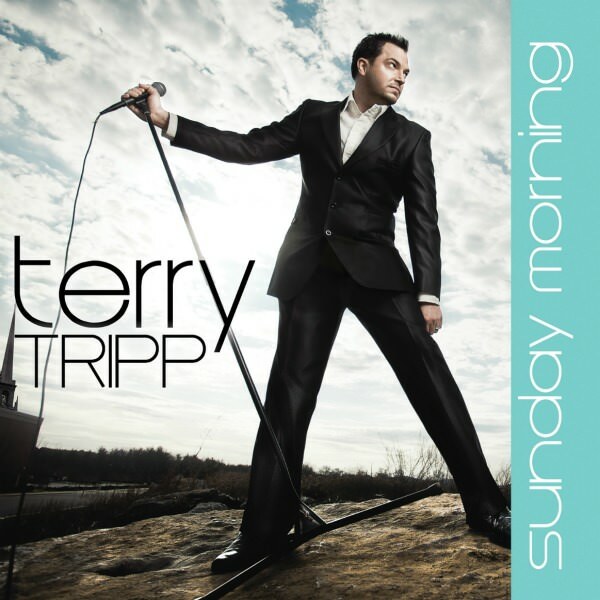 Terry Tripp skillfully uses personal illustrations and Biblical wisdom to address the life-changing issues of recognizing, understanding, and claiming your true identity. Wow! Eye opening truth that will set you free. Deep. Insightful. Liberating. And a fun read. A great fit book. 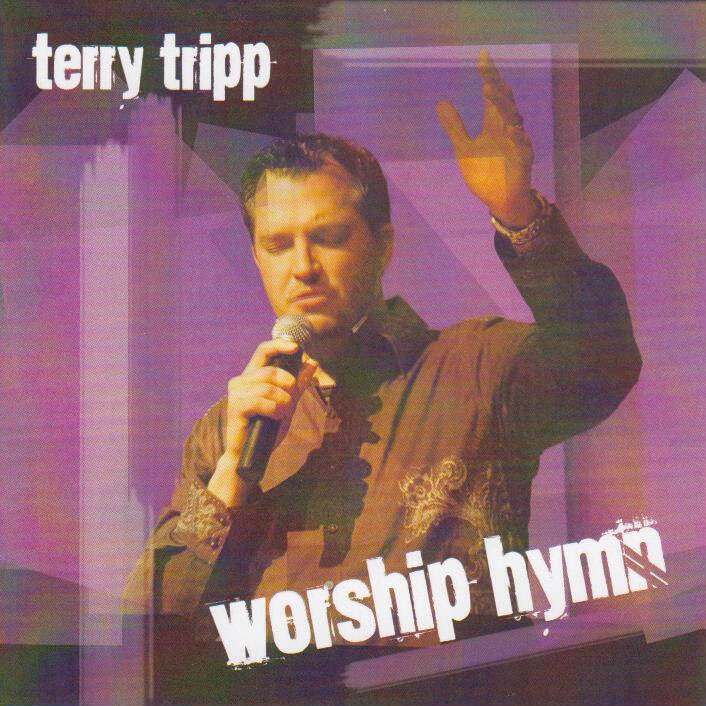 Terry Tripp strikes again! 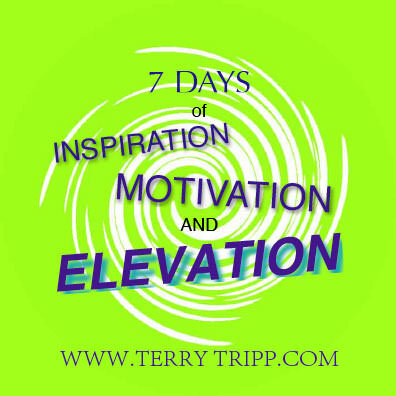 Filled with movie clips, effects and epic motivational music, Terry empowers your life with seven 10-15 minute messages. Approximately 45 minutes in length. Terry reads some of his favorite scriptures and gives insight that enhances your knowledge of The Word. It is our responsibility as parents and grandparents to instill in our children the Word of God. What better time to start than at birth. 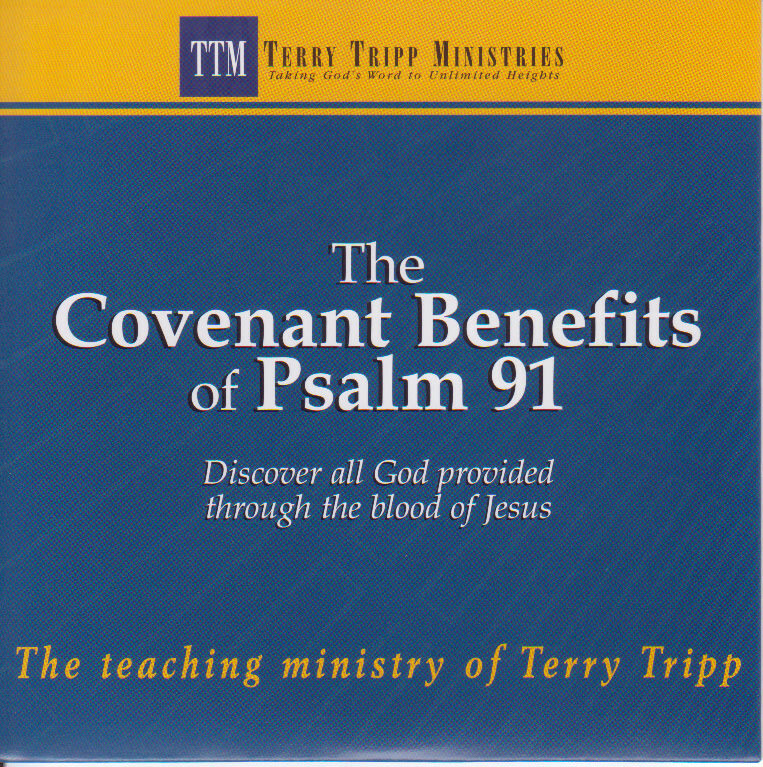 This CD features Kim Tripp reading scriptures that release the promises of God into every area of your children. The soothing music will calm the atmosphere and the Word of God will build their faith. Terry wrote seven of the nine songs. We’ve Got The Power, which is track #2, was written by Terry’s dad, LaVerne, in 1985. Terry, in his style, recorded it on this CD so this generation can know we do have power in the name of Jesus. Out of all the songs Terry sings, the one most requested is his version of the classic, Great Is Thy Faithfulness. This CD contains that version, along with other hymns and worship songs, including, Give Thanks, More of Jesus (written by Mylon LeFevre), Holy, Holy, Holy and many more. Additional Information - By default one of each item selected will be sent. If you require more than one item, please let us know in this field.